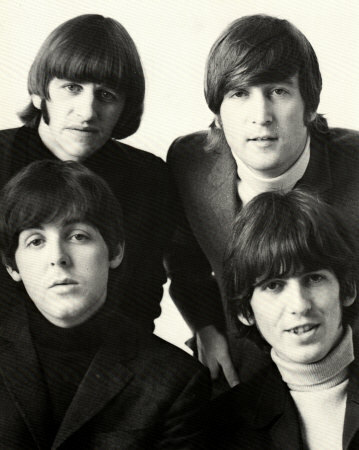 PRLog – July 12, 2015 – PHILADELPHIA — Jennifer Vanderslice is always thinking ahead to what would be of the most interest to her blog readers, and she is excited to announce that she will be taking her blog to the Big Easy for extensive research of the Beatles for future posts to her website – Beatles Freak Reviews. She will be traveling from July 17-21, 2015. Read more at: Beatles Freak Review blogger heads to New Orleans in search of the FAB | PRLog.